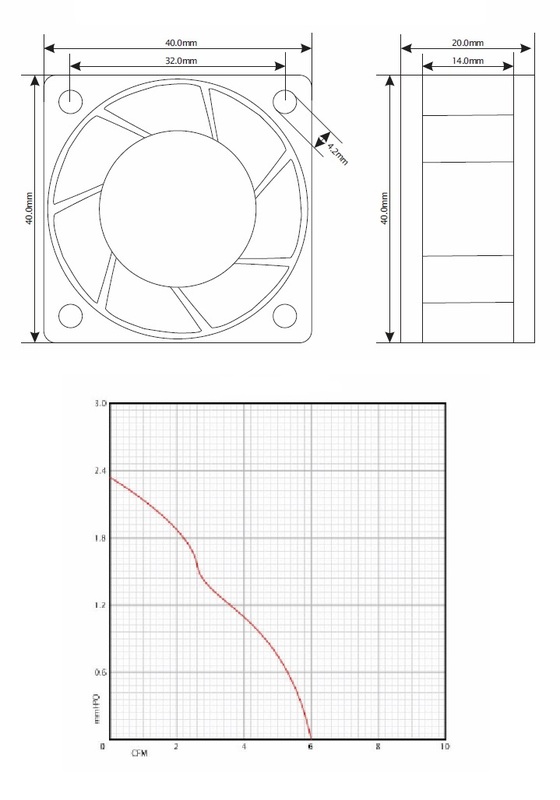 Add a slave fan to this system for additional cooling or for controlled airflow. 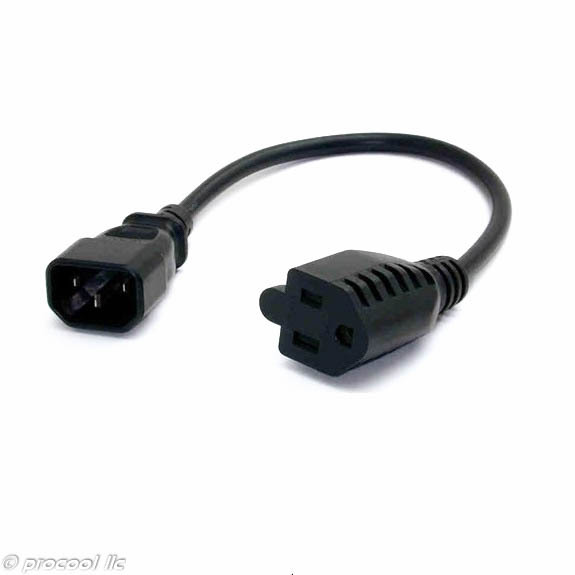 The Slave fan will come with a special cable to connect to the main panel controller. Both fans will then be temperature controlled. Set one up as intake and one as exhaust for best cooling results. 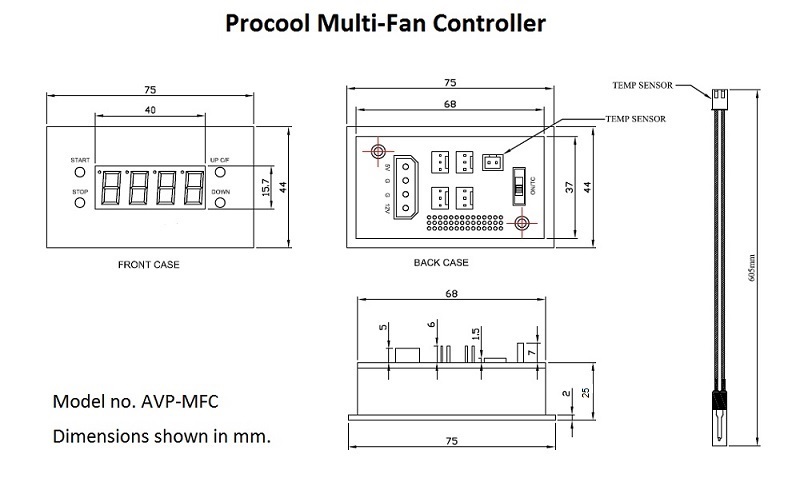 Several additional fans can be added to the main fan system. Call us for details. The PROCOOL SP640X is a temperature controlled, quiet 1U rackmount fan system. The SP640X is the professional's choice for a 1U temp controlled silent cooling option. Additional fans can be connected to the SP640X for more cooling or add an exhaust or intake for controlled airflow. See the Multi-Fan page for details about slaving fans in a system. The Intake model SP640X blows air into the rack. The Exhaust model SP640X-E pulls air from the rack. I purchased this to cool a 16 space rack. Works great! 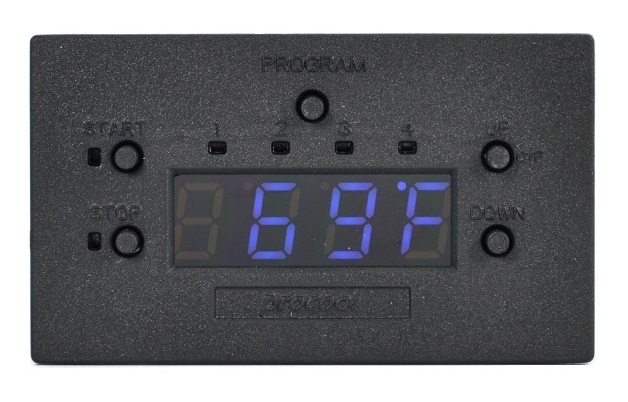 The temperature display is nice so I can see the temperature in the rack. The fans are very quiet and keep everything cool. Highly recommended! Nice product. I received the fan unit very fast! Packaging was good with lots of bubble wrap. Hooked up the fan and I was amazed at how quiet it runs. After a few minutes I noticed the tempeerature in my rack dropping. Dropped over 10 gegrees and kept it running cool. Very happy with this fan and I will be buying more for my other racks. 5 stars!